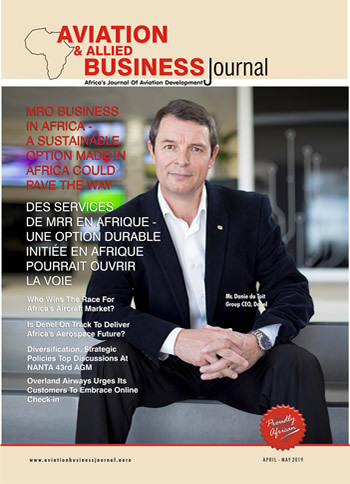 Royal Air Maroc, one of Africa’s leading and fastest growing airlines will join oneworld®, adding that Royal Air Maroc will thus be first African airline and the third Arab airline member besides Royal Jordanian and Qatar Airways to join the alliance. 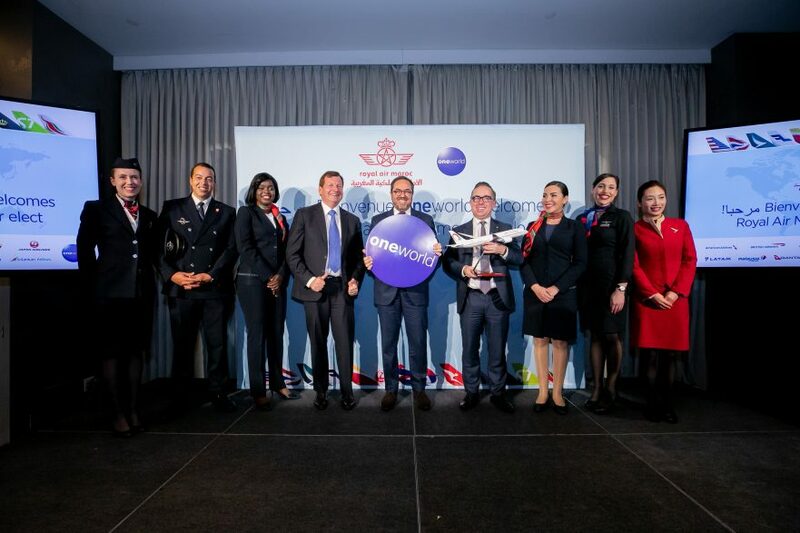 Its election as a oneworld member designate was announced as the Chief Executives of the alliance’s 13 current member airlines gathered in New York for their year-end Governing Board meeting, just weeks before the alliance celebrates the 20thanniversary of its launch. Under its ambitious five-year plan, it plans to expand its fleet significantly, carrying 13 million passengers a year across a global network serving 121 destinations in 68 countries. This will add another 15 destinations and nine countries to the alliance network–giving the alliance a total of 1,084 destinations in 187 countries and territories. Three established oneworld member airlines – British Airways, Iberia and Qatar Airways – currently serve three destinations in Morocco between them: Casablanca, Marrakech and Tangier.